Linux is slowly but surely gaining ground as more and more people see its effectiveness. The British charity, the Samaritans, have chosen the Linux operating system to achieve improved computer systems. 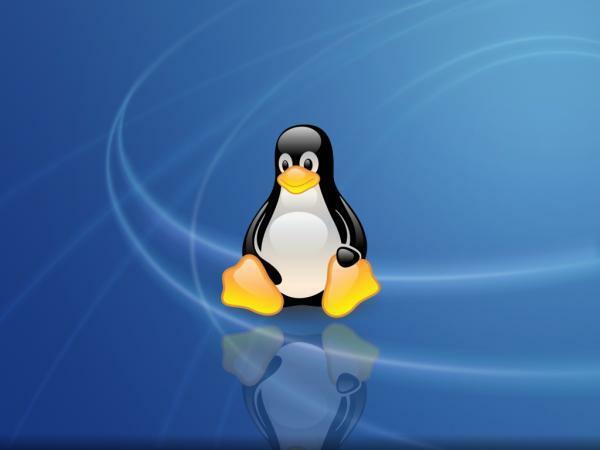 Linux is an alternative operating system to Microsoft’s Windows and has been adopted widely in public sector projects around the world largely because of its reliability and low cost. Charities such as the Samaritans have little money to spend on new technology and it is vital to acquire the best technology at competitive prices. The widely held assumption that Linux is a powerful system for Geek types is strongly challenged by the Samaritans. They have looked carefully and chosen an easy to use system, which is used by non-technical people. There is more work that needs to be done to convince people that Linux systems are easy to use. Many people realise that Linux is almost always more cost effective.